Gym sessions become more and more of rarity when you hit fatherhood. When you get the off chance of hitting a gym, whether it’s at your home gym or local fitness center, its important to make the most of your time. Efficiency is where its at. Sometimes we spend too much time just winging it at the gym, before we know it its been over an hour and you’ve gotta get home. You have to set up a plan of attack. This is best done before you get to the gym, for example the night before your gym visit. Write your plan down in a training log and stick to it. The circuit training system is a series of exercises performed one after the other. The exercises are completed with a high number of repetitions (12-20) and a low number of sets, since your able to get more work done in a shorter amount of time you really don’t need to complete a high number of sets. Usually 2-3 rounds (sets) of your desired circuit will get the job done, especially if you’re completing a higher number of reps. Complete the exercises with short rest periods to add an additional challenge. It may be difficult to perform this type of circuit at a busy globo (major gym such as xsport, lifetime fitness, planet fitness etc…) gym. Don’t be that guy hogging all the equipment. You may need to get creative on how you set up your circuit. Dumbbells are usually the easiest to perform a circuit with at a globo gym, since you can just take up a small section and collect a couple of pairs of dumbbells. You can also set up a decent circuit using machines. I know machines are highly frowned upon, but they do have their place, especially when starting out. The peripheral heart action system is another variation of the circuit system. The only difference is you perform an upper body exercise immediately followed by a lower body exercise. The complex is another form of circuit; however, instead of changing “stations” or grabbing another weight/ piece of equipment, you maintains your grip on the bar or dumbell. This adds an additional challenge, since it requires you to hold the weight the entire time. You can use a barbell or dumbell, even a kettlebell would work. The complex is usually 4-8 exercises done back to back with out letting go of the weight. You’ll be sucking wind after these, trust me. Using a 75-135lbs barbell perform 6 reps of each excercise without letting go of the bar. This technique is ideal for hypertrophy, since it really fatigues the muscle and prompts growth. 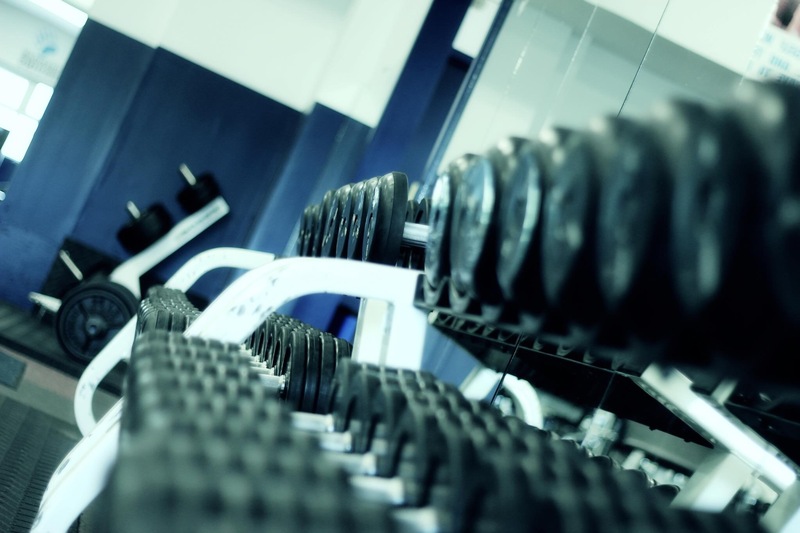 A drop set is done by starting with a heavier weight, for example 80-90% your one rep max. You than immediately strip weight from the bar, bringing the weight down to 40-50% your one rep max, and perform a high number of reps with that weight, or to failure. Having a spotter is key with this one, since they can strip the weight for you and assist when you hit failure. Barbell squat: Start with 225lbs (80% one rep max) perform 6 reps, immediately strip one 45lbs plate from each side + perform 15-20 reps on 135lbs or to failure. The superset system uses two excericeise performed is rapid succession. You can either do two excerercies targeting the same muscle group or you can hit another muscle group. You could superset bench press with close grip push ups (targeting the same muscle group) or you could superset bench press with barbell rows (targeting the opposite muscle group).I use supersets heavily, since you can get a good workout with less time. They also are really good for developing strength and endurance in your weight lifting. The pyramid system is the back bone to just about any weight lifting program and you’ll be hard pressed to find a weight lifter who hasn’t used this method in their training. Pyramids allow you to gradually increase weight until you hit our one rep max, or you can gradually decrease weight from your one rep max down. With pyramids you can gradually increase weight to your program as the weeks go by. You can gradually add 2.5-5lbs every couple of weeks until you reach your goal, allowing you to master the lighter weight before moving on. You’ve increased the load by 5lbs in 8 weeks which, trust me, is good. People get into trouble when they start adding too much weight too fast. EMOM’s are great for strength development. With this system you will set a timer for 10-20 minutes, depending on what you wanna do. Ever minute on the minute you will perform your reps, resting until the next Minute on the Minute. This adds a good amount of volume to your training. For example, lets say you are working on front squats at heavier weights. Load the bar with your 80-90% one rep max and perform 2 -3 reps every minute on the minute for 10 minutes. After 10 minutes of training, you would have completed 20-30 reps of you 80-90% one rep max. So, this saves a good amount of time and puts you through a challenge. They key, again, is to perform good reps, its not a race.